Save a great amount of time creating your spritesheets. 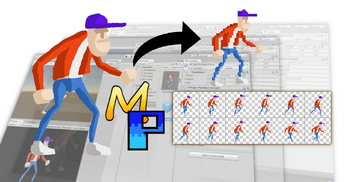 The Magic Pixelator is a tool to create spritesheets animations from 2D or 3D models. From 2D or 3D skeletal animated character to pixelart spritesheets in just a few seconds. Set the sprite size, the sprites/frames per second and even a color palette if you want. 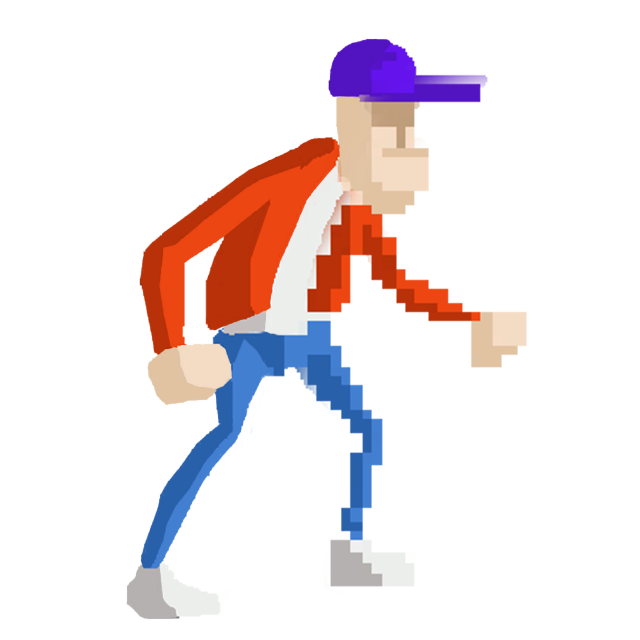 Do you want a pixelart walking animation with more than 30 frames? Now you can do it in just few seconds with the Magic Pixelator tool. 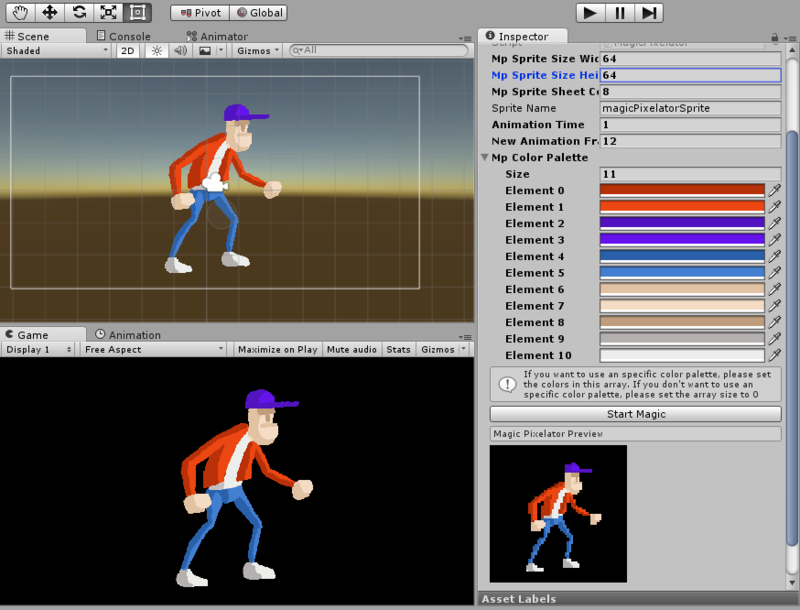 It includes an Example Scene where you can see the potential this tool has. Use the Magic Pixelator to create animations also from particles effects or from any object you want. What will you pixelate?